Christmastime is about tradition. Last year I instituted a new tradition of my own: lash extensions. What does this have to do with the spirit of Christmas, you’re wondering? Well, Christmas is about celebrating, which means you’re going to lots of parties and social events, and you want to look your best for said outings right? So when you really think about it, it’s un-Christmas-like to NOT get lash extensions. In fact it makes you a Scrooge. No eye makeup whatsoever. None. Yeah, I can rationalize anything. I blame my girlfriend Lynnette. I’d been thinking about them for a while but didn’t know anyone who’d gotten them. When she showed up at work batting those baby blues at me I was SO jealous: I had to have my own. 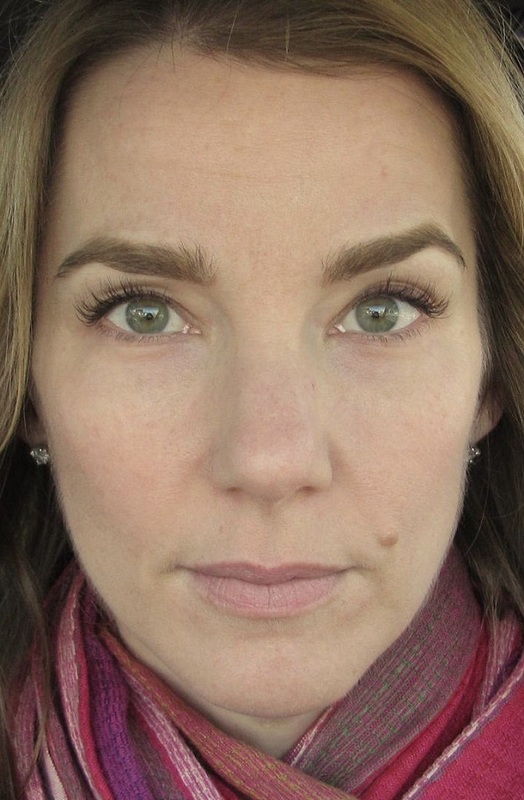 If you aren’t familiar with what they are, lash extensions are single strands of synthetic lashes individually glued to your own natural lashes. Assuming you care for them properly (later in this post) they will last as long as your natural lashes do: when your real lash falls out the extension goes with it. 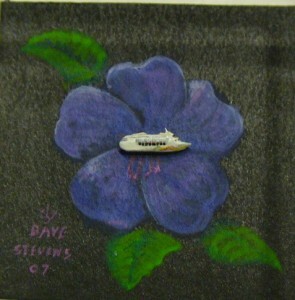 It’s a painstaking process, somewhat akin to trying to paint a grain of rice. Okay maybe not that bad but consider how thin eyelashes are, then consider trying to glue something equally thin to it without using excess glue or accidentally gluing two lashes together and creating a mono-lash effect. Luckily the lash tech does all the “heavy lifting” – you’ll be lying on your back relaxing, and you’ll likely fall asleep. When I initially got them done last year I went with the second option, mostly because it appeared to offer me the greatest potential for the maximum number of lashes. Being on a budget (who isn’t) I opted for the 60 minute duration, which was $99. Long story short: the salon was clean, professional and safe, and the lash tech very nice. Very fast too – I left with lots of lashes! But when I looked more closely at them later, I felt vaguely disappointed: they kind of looked like fake lashes. And they felt a little heavy. Generally you’ll need refills every 2-3 weeks, depending on how quickly your natural lashes fall out. Two weeks later I was ready for a refill but this time I decided to give Betty Lash a try. I’d read nothing but good things about them, and I wasn’t ready to give up the dream yet. Best decision I ever made. Who knew there were so many options?!? There’s absolutely nothing wrong with the polyester lashes at all, but she recommended the faux mink for me. They were slightly more expensive but – due to their lighter weight – less likely to damage and break my already sparse, fragile lashes. We also discussed lash length, another option that never came up at the other salon! 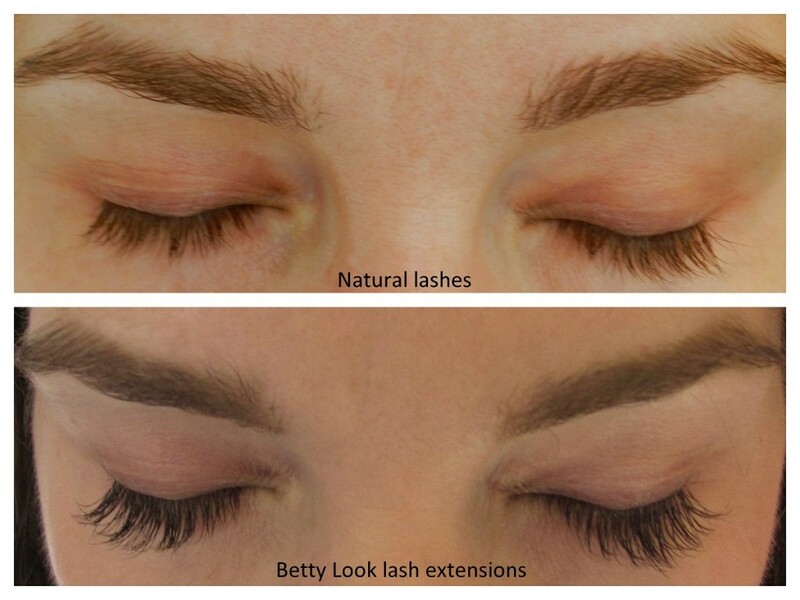 Betty Lash uses individual lashes of varying lengths to achieve a natural look. I was already feeling so much better about the final product, and we hadn’t even started! She escorted me back to a beautifully decorated room with a long table that looked more like a tiny fluffy bed. I took off my shoes, pulled the coverlet over myself, and got comfy. Instead of taping my lower lashes down like the other salon, she placed some hydrating gel pads on them to prevent accidental gluing of errant lower lashes. Then she began the arduous task of both removing some of the “old” polyester lashes and affixing the new faux mink lashes to my own. She’s a saint: I think it took two hours for the entire process, and she only charged me for a refill instead of a full new set. But when I saw the result, I’d gladly have given her my kidney for payment: they were absolutely gorgeous. Flash-forward to one year later: I went back to visit Betty Lash in mid-November. New location, same great luxury spa feeling. I met with Lindsay, who conducted the same thorough interview Kate did the year prior. 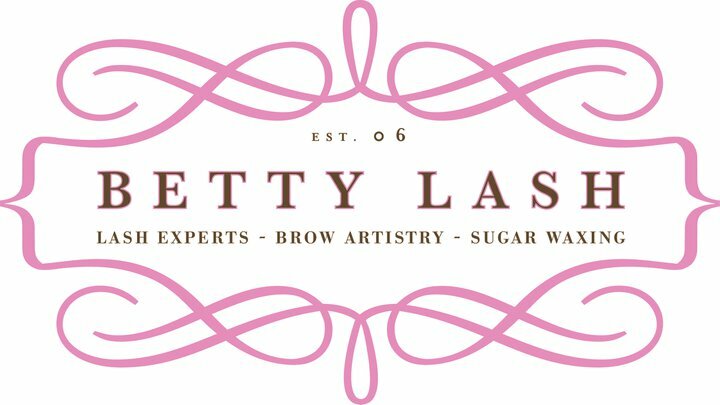 Lindsay was professional, friendly and detail-oriented: before letting me leave she combed through my lashes several times to make sure they were lying naturally and looked great. 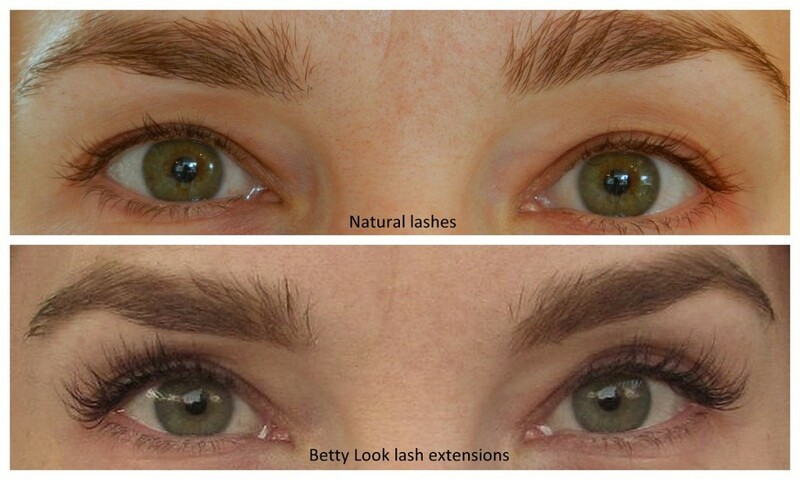 Betty Lash has so many different lash looks to choose from at various price points. Initial sets can run anywhere from $75 to $500, with refills priced from $25 to $175. I originally went with the Mascara look, but today when I went back for my one-month refill and upgraded to the Betty look: I couldn’t be happier. That last bullet hits on my FAVORITE part of the lash extensions: you don’t need mascara. I don’t mean “you might not need it”: YOU. DO. NOT. NEED. IT. And you know what? You won’t miss it. It sounds like such a trivial thing, but I can’t tell you how amazing it is to step out of the shower looking fabulous. (Well, fabulous-er than without the lashes.) And those few minutes it shaves off your morning make-up routine feel like a gift, seriously. Best of all? You will NEVER look like Tammy Faye with these suckers on because you aren’t wearing mascara, remember? So go ahead: watch ‘The Notebook’. Get caught in the rain (unless you live in Austin, recent weather notwithstanding). Breakup with your S/O. Hike a rainforest. Heck, do all of them at the same time! 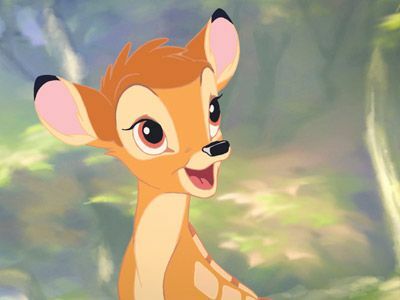 No matter the conditions, your lashes will look Bambi-esque. Now if I can just find a way to rationalize (and finance) my fabulous lashes year ’round…. NOTE: the author was not compensated for this endorsement in any way, unless you count delivering a quality service worth what I paid as compensation. 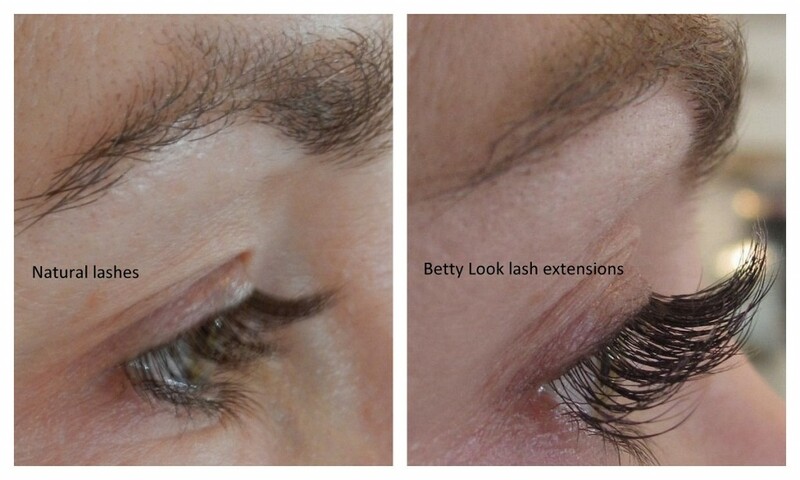 This entry was posted in Vanity and tagged Betty Lash, eyelash extensions, lash extensions on December 10, 2011 by Wendy. How often do you go back for refills? I’ve heard of salons that boast 4 weeks with no refills, and while I’d love to believe it I just don’t see how that’s possible? Your lashes will fall out to make room for new ones – that’s just how it works!